In Digital Literacy, we use technology. 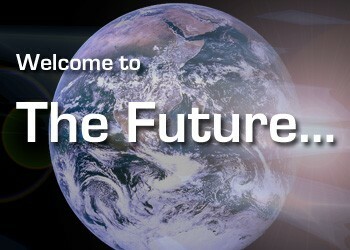 As technology advances, students need to be prepared for their future. It is essential that students know how to use technology expertly, efficiently, and effectively. Students can expect to explore Microsoft Office, all things Google, podcasting, video creation, computer programming and more. I look forward to a year of successful instruction with your students in my class. Check out this brief overview of Digital Literacy. 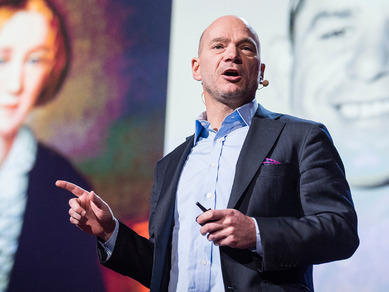 What happens in Digital Literacy? Together we will explore various topics related to Internet Safety. Each grade level will participate in activities that are age appropriate. For excellent resources check out Common Sense Media. 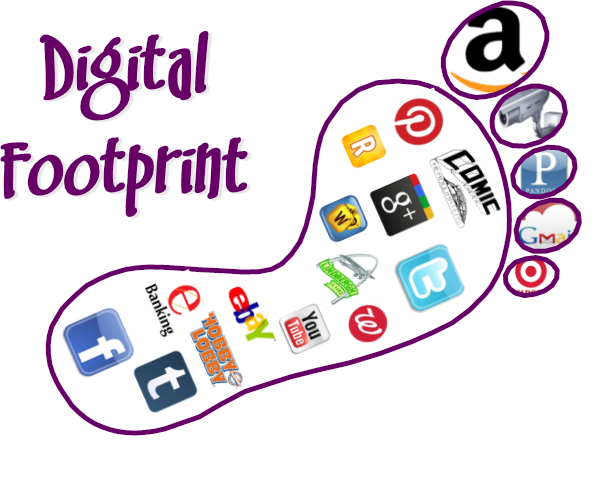 A digital footprint is the trail, traces or "footprints" that people leave online. This is information transmitted online: signing up on a website, e-mails and attachments, uploading videos or digital images and any other form of transmission of information — all of which leaves traces of personal information about yourself available to others online. This is one of the first activities that students will complete in class.